in almost every cottage garden for making catnep tea. or the following spring, in drills half an inch deep. to 3 feet apart. Seeds itself abundantly. ​Catmint is an herb well known for its popularity and effects on cats. However cats are not the only creatures that find benefit in this herb. 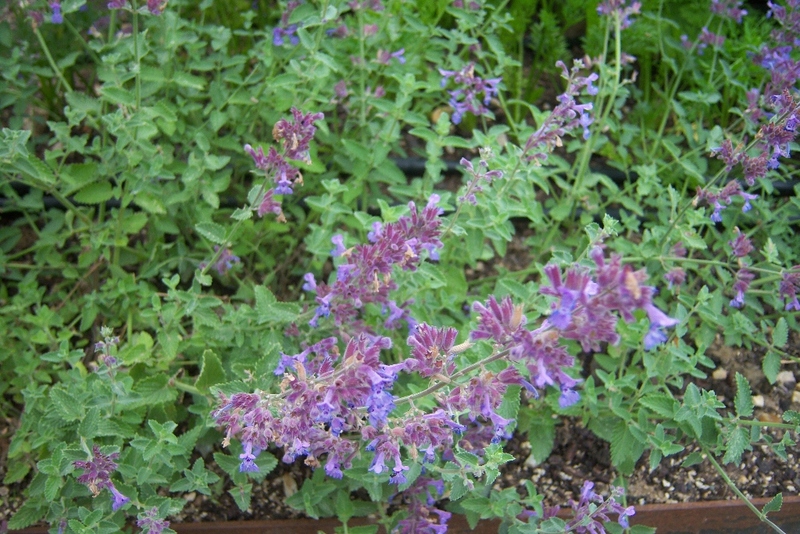 The flowering tops of the catnip plant are used in a variety of ways to treat a number of different health conditions. From stomach issues, pest repellant, stress relief and even arthritis relief, catnip is a powerful and useful plant. Easy to grow in pretty much any climate or soil condition, catnip is a great plant to have on hand for its wealth of uses. Available and suitable to a variety of different means of administration, catmint is a versatile and safe natural remedy.